A necropolis is a city of the dead in antiquity. In Berlin of today, there are about 220 burial places for the victims of war and tyranny – a modern necropolis with single and frighteningly many mass graves as an urban layer in the midst of daily life. Many people have no grave at all: the victims of the Shoah. Only a few are remembered by a “stumbling stone” (Stolperstein). The burial grounds are open to the public, but most are barely noticeable. The victims, therefore, remain almost invisible, regardless of their origin, age, role, fate. 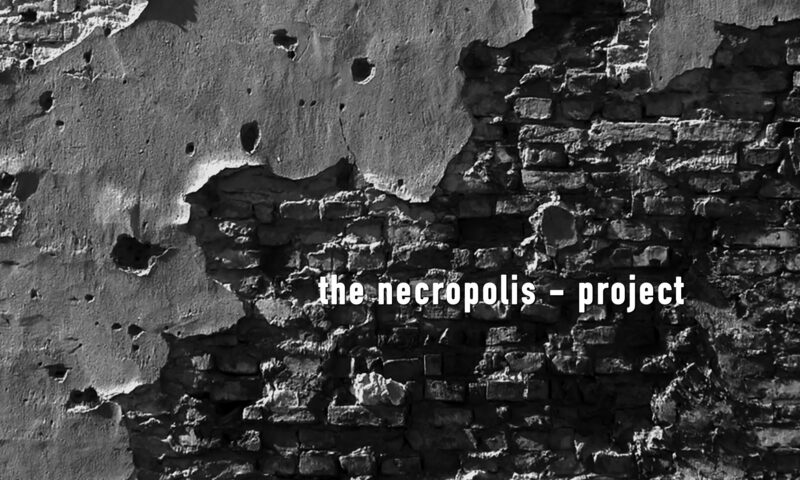 The necropolis project combines audiovisual considerations as a visualization of conflicts, war, and civil war, atrocities, destruction and war with various media such as black and white photography, digital graphics, film, literature, music and sounds to digital collages and montages. Starting from the two Berlin cemeteries Columbiadamm (former garrison cemetery) 1806-1918 and Lilienthalstrasse 1939-1945 it covers a period of the Trojan War / Homer, Leo Tolstoy’s “War and Peace” and the Napoleonic wars of liberation, Vietnam, Iraq, the Yugoslav war and looks up to today’s Aleppo and becomes mirrored as Memento mori. 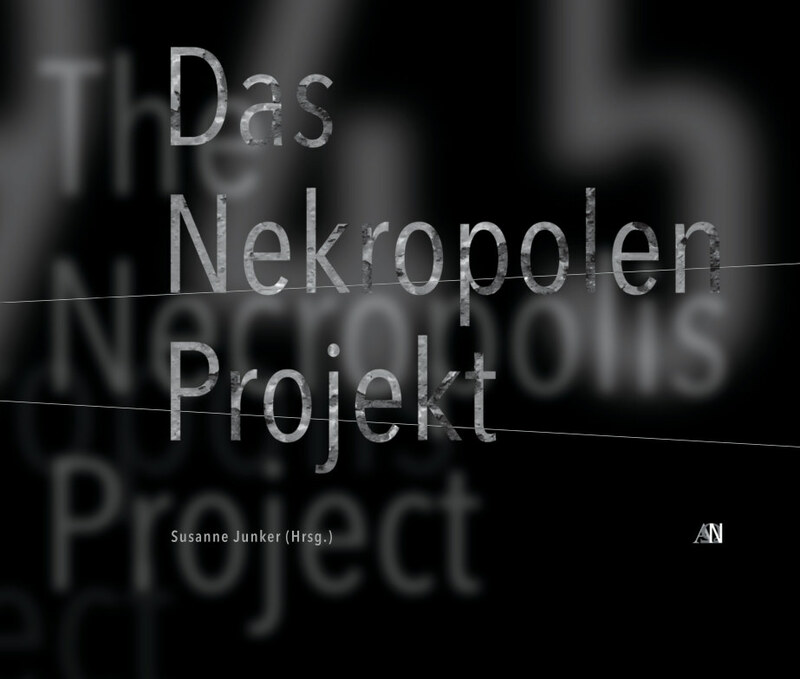 This documentation of the necropolis project contains texts by Wolfgang Schäuble, Franziska Giffey, Fritz Felgentreu, Esma Gözlükaya, Amira Tiburtius, Tim van Beveren, ChristoferMarocke, Adam Sliwka, and Susanne Junker as well as 488 illustrations as photographs and graphics.